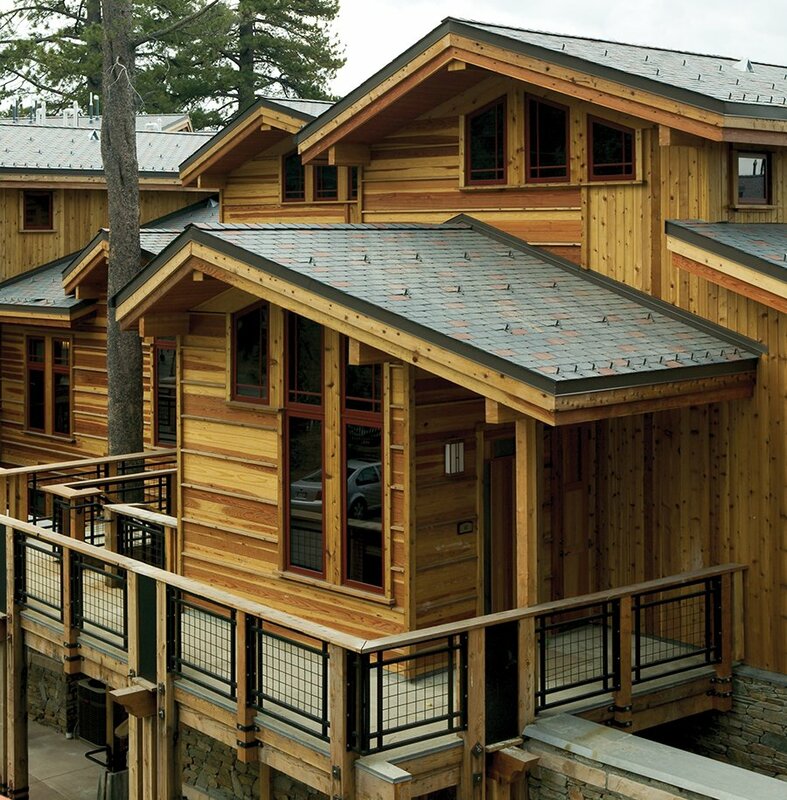 Tahoe Vista, California is a contemporary, yet nonetheless extravagant, cabin-filled community that boasts some of the most picturesque panoramic views in the nation. Tonopalo, a high-end private residence club perched on the north rim of Lake Tahoe’s brisk waters, is one of Tahoe Vista’s finest architectural marvels. 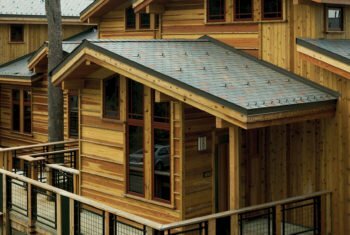 Where once existed old, cabin-style hotels has spawned a residence of distinctive beauty that combines nature and refined style. 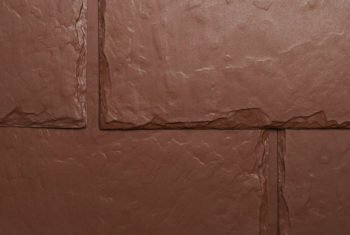 The community has strict building restrictions and everything from visual impact to site coverage and color must be approved. 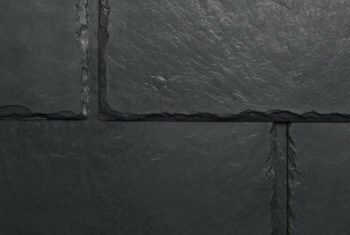 350 squares of EcoStar’s Majestic Slate tiles were approved and installed on a total of six buildings, one lobby and five private residence buildings. 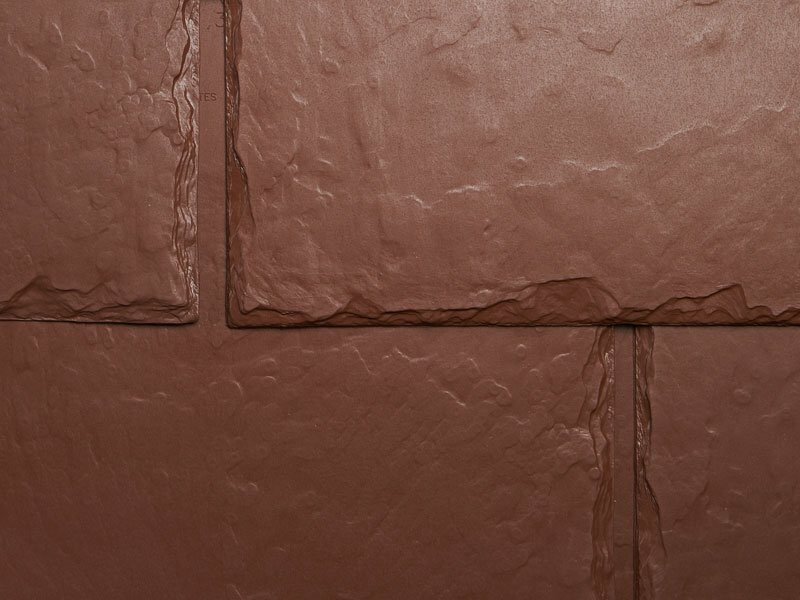 This steep-slope roofing tile worked well even on Tonopalo’s conservative 4:12 roof. 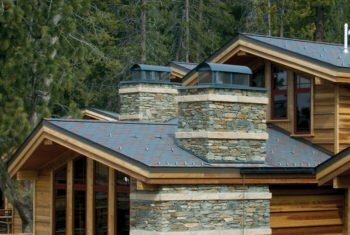 With height restriction as a concern, EcoStar’s versatile roofing tiles were applied to the roof, contributing to the building’s camouflage characteristics. 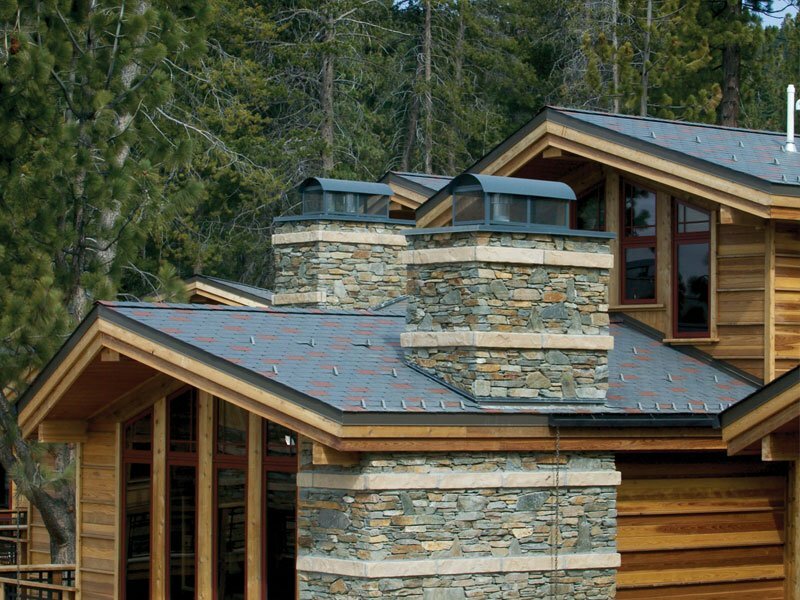 Cleverly blending with Tonopalo’s surroundings, the roof is comprised of 80 percent Federal Gray and 20 percent Stone Red Majestic Slate tiles. 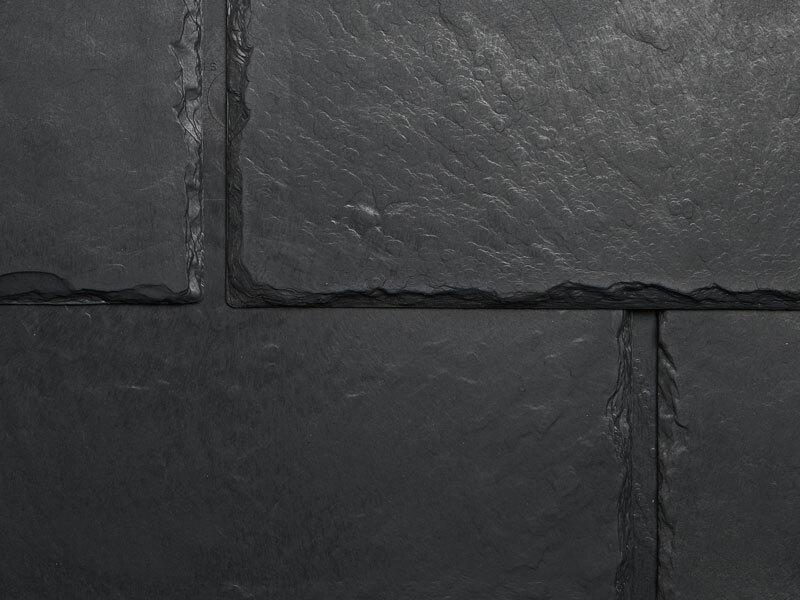 The square shape of the tile is a classic finishing touch to Tonopalo’s distinctive architecture.